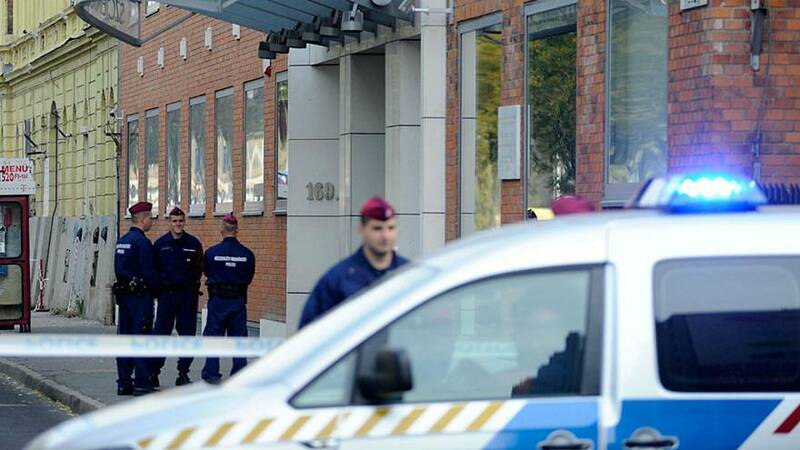 Hungarian police carried out a search at the Church of Scientology in Budapest on Wednesday. The search was linked to an investigation into suspected information and other crimes. According to local website ripost.hu, over 50 police officers surrounded the church’s Budapest headquarters. The raid was “an outrageous and wholesale violation of the human rights of all Scientologists in the country,” said Pouw in a statement to The Associated Press. “These actions are guided by the discriminatory and hostile purposes of data protection officials who are using the law not as a shield to safeguard others, but as a sword to violate the rights of Scientology parishioners,” she added. However, the Church of Scientology is not among the 32 churches officially recognized by Hungary says a 2012 law on religious matters. No additional information about the investigation has been released according to AP.